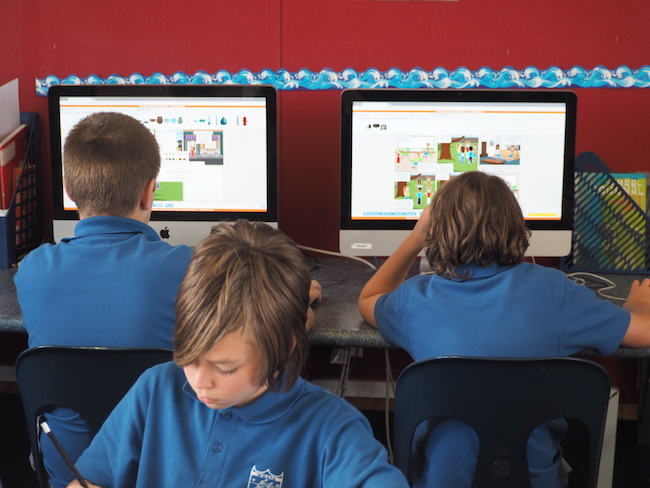 Our school is well resourced with Digital Technologies throughout the school. 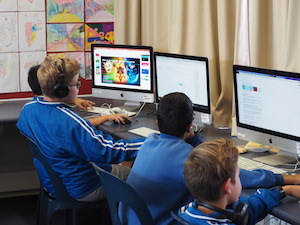 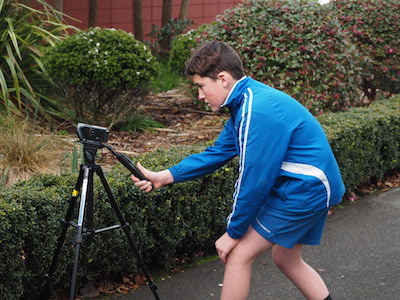 Students have access to Imac desktops, IPADS, chromebooks and other digital technologies (movie cameras, cameras). 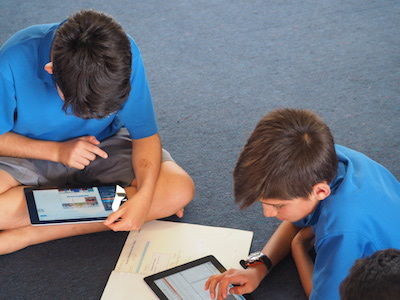 A digitally literate student can effectively find, summarise, evaluate, synthesise, create and communicate information using digital technologies.